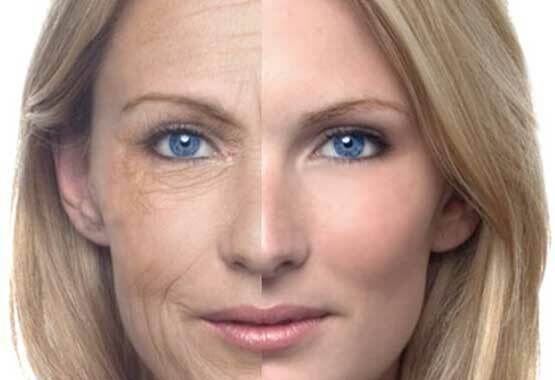 Recent scientific studies have proven that from your mid-thirties onwards, rapidly increasing skin ageing, is due to loss of oestrogen and the cell renewal process slowing down dramatically. Join our VIP club today and Never Miss Another Offer . We only send 6 or 7 emails per month with offers and exclusive content such as live video sessions with our resident Doctors, Skin specialists, Yoga, Fashion and Mental health advisers. Sign Up Now! Our Master Blender has created the purest most luxurious Oil yet, with delicious aromas. This liquid gold is a powerhouse of Phytonol™, Omegas, Antioxidants and Phytoestrogens, which are delivered to the deeper dermal layers, effectively reducing signs of ageing. Your skin will be left feeling firm, deeply nourished and re-generated. Whilst the aromas of vanilla, hibiscus and tuberose work subliminally, to calm your mind and nourish your soul. Leaving you looking and feeling incredible. Deeply cleanse, detoxify pores and brighten your hormonally ageing skin with the most advanced cleansing oil system available. This dynamic treatment cleansing oil is enriched with Phytonol™ and blended with no less that 17 highly active, phytoestrogen rich oils, guaranteed to leave your skin looking and feeling amazingly zesty, bright and nourished. Complete with a free anti bacterial bamboo cloth, our cleansing oil anticipates the requirements of hormonally ageing skin and reacts to deliver impressive results. Feel secure in the knowledge that while your skin is being deeply cleansed, it is also benefiting from the restorative and rejuvenating effects of Phytonol™. Promoting new cell regeneration in the deeper dermal layers, as old skin cells are sloughed effectively away. This intelligent system also eliminates the need for a toner and exfoliator, allowing you to achieve a polished looking complexion in one simple step! 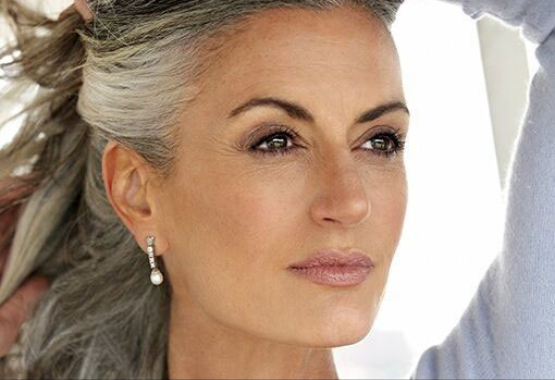 Our Phytonol™ restorative skin care regime is suitable for all parts of the body. We have developed a unique, sensuous and deeply nourishing formulation designed to hydrate and restore the intimate and delicate female area during times of hormonal change. This heavenly blend is rich in our signature Phytonol™ active, increases firmness and density whilst also replenishing lost moisture and imparting a silky sensation to the touch. As you begin to restore and rejuvenate your body with this powerful and energising elixir, allow yourself to be cocooned in its exotic warmth and desire. Fired by the heady aromas of amber, orchids and vanilla. A secret little product you will definitely be thankful that you found! 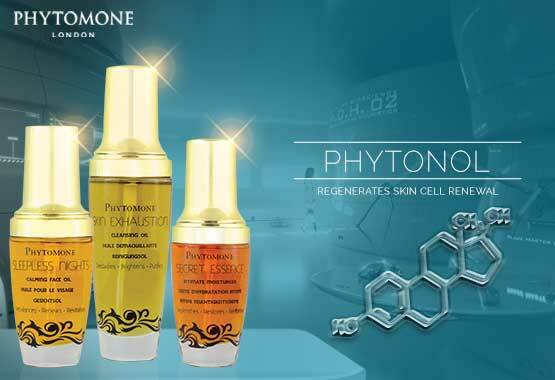 Shop with us today and experience the Phytomone difference! If however after 14 days of use and consultation we find Pause Hydra Creme to be not suitable for your skin type we offer a full money back promise. There is absolutely no-risk in giving it a try.